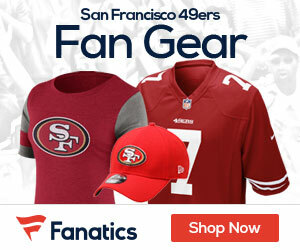 Video: What Team Could Take Smith Away From The Niners? Alex Smith didn’t get off to a good start. But when Jim Harbaugh came to San Fran, Smith became one of the NFL’s most efficient QBs. After being replaced by Colin Kaepernick, will he be traded? Be the first to comment on "Video: What Team Could Take Smith Away From The Niners?"